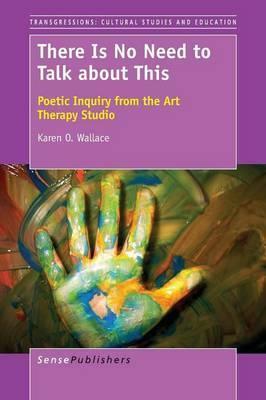 The mystery of Art Therapy is demystified in this book as the author offers an illuminating glimpse into her therapy practice. The author is deeply immersed in her own creative process and the respect, delicacy, and understanding that she provides her clients shines through. The poems embrace the painful aspects of her clients' lives and show how by working skillfully and creatively with trauma, abuse and mental illness, her clients move forward into joy, well-being and wholeness. Her poetic reflections move us to appreciate how art can be used as an instrument of transformation by travelling through landscapes where words cannot go.